You’ve got to love the importance of design in French culture! They even have designer soda! 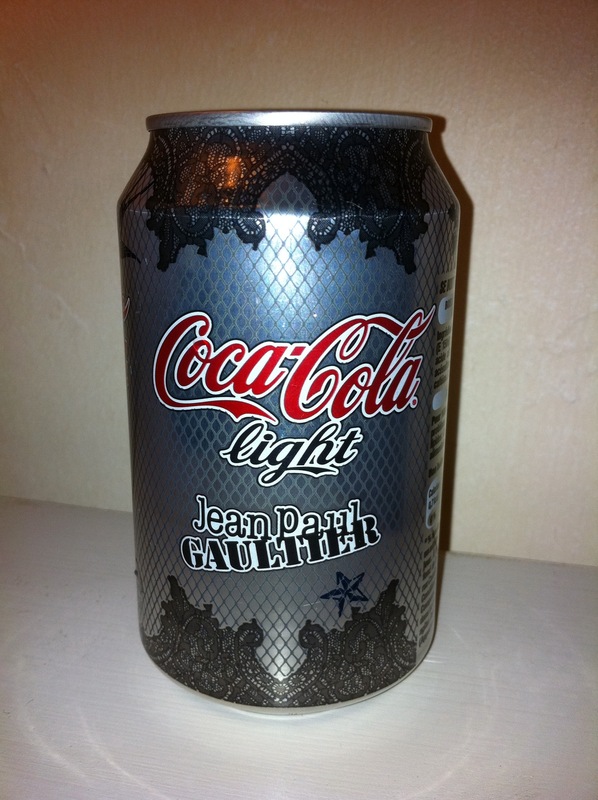 Diet Coke or Coca Cola light as they call it in Europe is now designed by infamous French designer Jean Paul Gaultier! Very cool! Another example of the mass appeal of fashion and how an everyday item can get a little hipper!